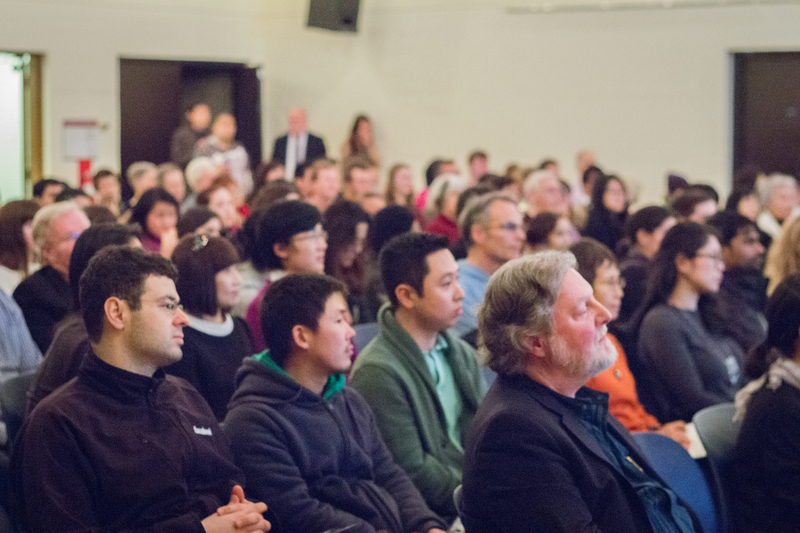 Thank you to all who attended this year’s lecture and for making it our highest attended John Howes Lecture to date. Guest Speaker Dr. Norma Field gave an enlightening lecture that revealed the devastating reality of the 2011 Fukushima nuclear disaster – a reality which was reinforced by the presence of Fukushima and Chernobyl residents in the audience. 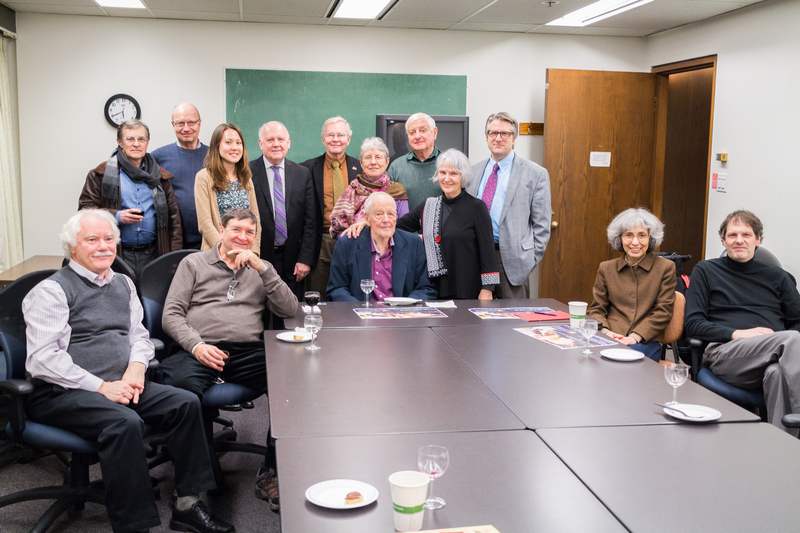 A gallery of photos and the lecture in its entirety is now available for viewing. 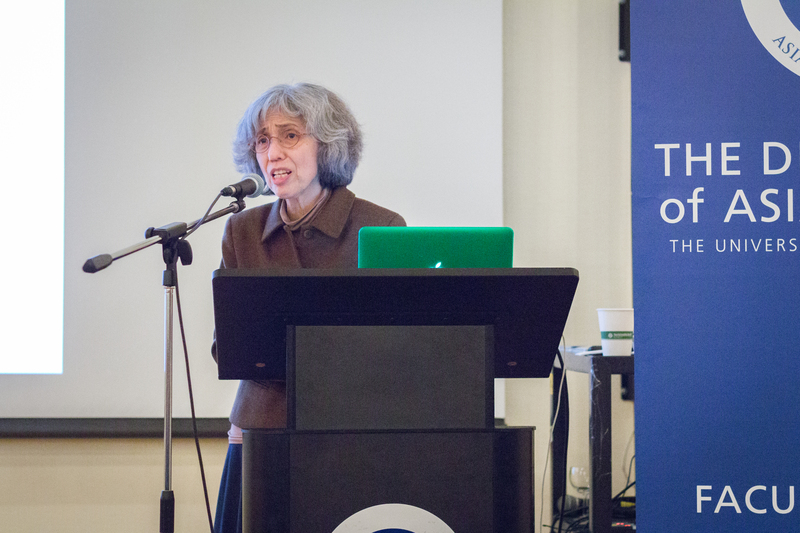 The 2016 John Howes lecture in Japanese Studies with guest speaker Dr. Norma Field, Professor of Japanese Studies Emerita at the University of Chicago. March 11, 2016 marks the fifth anniversary of the triple disaster, the Great East Japan Earthquake that brought with it a tsunami and nuclear catastrophe. In 2013 Prime Minister Abe won the 2020 Olympics for Tokyo by declaring the spread of radioactively contaminated waters “under control,” to widespread disbelief back home. And yet, that declaration has been steadily converted into truth through the collaboration, witting and unwitting, of bureaucratic mandate and citizen need-to-forget. The process is aided and abetted by the accelerated redefinition of the character of the postwar Japanese nation. Still, to provide a merely dystopian account would be to commit a falsehood and an injustice. Let us, rather, consider the efforts being made, with intuitive or disciplined suspension of disbelief, and in defiance of the multifarious tentacles of the late Mrs. Thatcher’s dictum, to struggle for an alternative world. Those efforts take on especially precarious, contradictory, and determined form in Fukushima, and it is to them that the heart of this talk will be dedicated. 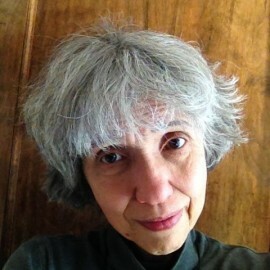 The Robert S. Ingersoll Professor of Japanese Studies Emerita at the University of Chicago, Norma Field was born and educated in American schools in Tokyo, Japan. Her publications include In the Realm of a Dying Emperor: Japan at Century’s End; Kobayashi Takiji: 21seiki ni do yomu ka (Reading Kobayashi Takiji for the 21st Century); Fukushima Radiation: Do You Still Say No Crime Was Committed (co-translator); and For Dignity, Justice, and Revolution: An Anthology of Japanese Proletarian Literature (co-editor). Dr. Norma Field’s most recent publication, For Dignity, Justice, and Revolution, will be for sale at the lecture. Synopsis: Fiction created by and for the working class emerged worldwide in the early twentieth century as a response to rapid modernization, dramatic inequality, and imperial expansion. In Japan, literary youth, men and women, sought to turn their imaginations and craft to tackling the ensuing injustices, with results that captured both middle-class and worker-farmer readers. 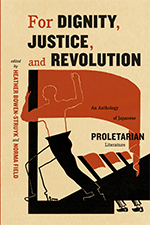 This anthology is a landmark introduction to Japanese proletarian literature from that period.